Tandberg Television is set to provide a digital video system for Turkish DTH operator, Digiturk. To continue to grow its offering with more channels and the introduction of advanced services such as HDTV and VOD, Digiturk is aiming to achieve greater bandwidth and operational efficiency through a system upgrade, writes Fergal Ringrose. Tandberg’s statmux encoders are being deployed by its Turkish business partner and local integrator, Broadcast Muhendislik. High definition programme delivery will be enabled by the Tandberg EN8090 MPEG-4 AVC encoder, while the E5770 and E5775 MPEG-2 encoders will support standard definition MPEG-2 distribution. The system takes advantage of Tandberg’s IP multiplexing with the new MX8400, part of the ISIS 8000 IP solution.  Tandberg Television will also provide its Xport on-demand content production system, which will support DigiTurk’s introduction of push video-on-demand services. DigiTurk is a Turkish satellite platform operator founded in 1999. It offers over 160 direct to home TV, radio and interactive channels incorporating both national and international programming. DigiTurk owns the broadcasting rights to the Turkish soccer league.